Midcentury ranch transformation! Gorgeous renovation w/design & finishes not often found at this price point. All new systems and appliances. Refinished natural oak floors, quartz countertops, shiplap details throughout, custom built cubbies, wide open floor plan w/abundant natural light, 3 full baths, 4 bedrooms including 2 master bedrooms. Home sits up from the street on a HUGE 1/2 acre lot. 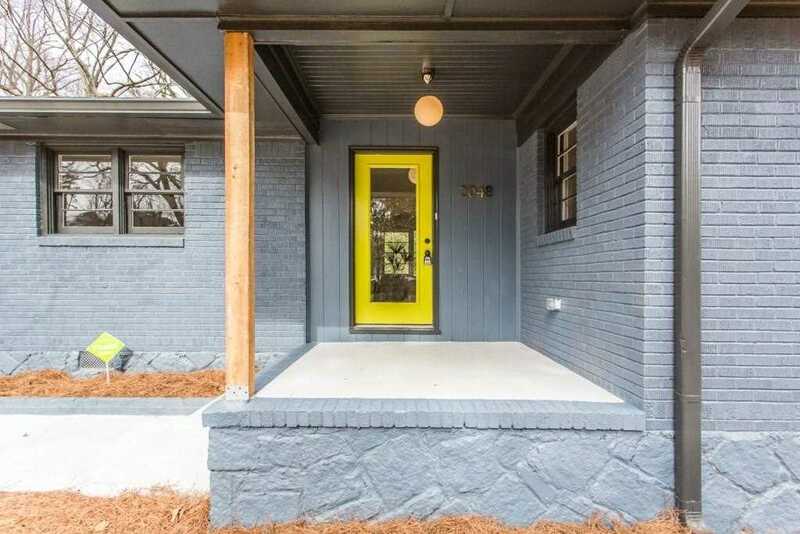 Amazing location minutes to EAV, Oakhurst, and Decatur. New construction across street, blocks from East Lake golf course. Owner/agent GA RE lic #311335. Directions:From Kirkwood/Oakhurst, S on 2nd Ave, L on Garden Cir. SchoolsClick map icons below to view information for schools near 2048 Garden Circle Decatur, GA 30032.